As reported by Deadline, Andrew Rannells has just sold a comedy pitch to Universal Pictures, with comedy mogul Judd Apatow set to produce. Though he has appeared in The Book Of Mormon and NBC’s The New Normal, he’s best known for playing Elijah, the best character on HBO’s Girls. And yes, that is a scientific fact. We don’t want to hear about how much you love Marnie or Shoshanna or even Hannah, because they are absolutely not the best. 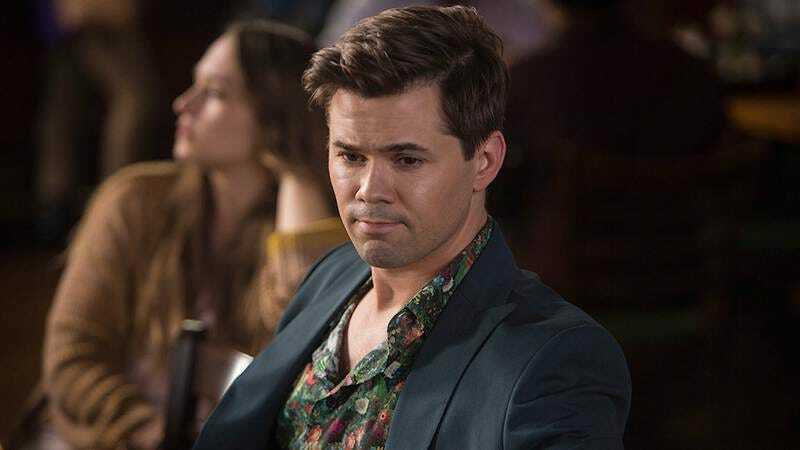 Anyway, all of the details about Rannells’ project are being kept under wraps, but we know Rannells is planning to star and he’s co-writing it with Jersey Boys’ Mike Doyle. Beyond that, we can tell you that it’s a comedy created by two guys with Broadway backgrounds, so maybe it will have funny singing? Don’t hold us to that, though. It might not have any funny singing at all. If it does have funny singing, though, we called it.